BLUMENKIND. 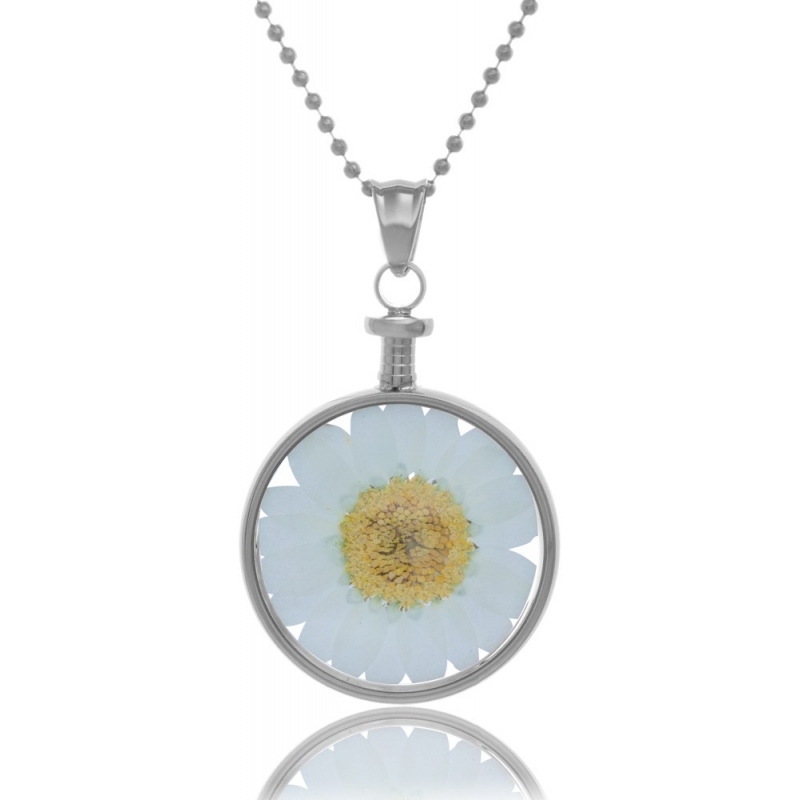 Stainless steel pendant with real chrysanthemum flower put under a glass. Colors of the flowers: white, yellow, red, orange and blue. 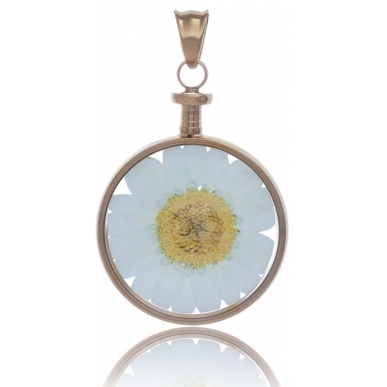 Obtain your pendant containing a real and unique chrysanthemum flower, symbol of happiness and love! 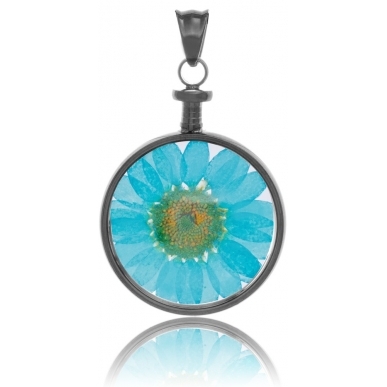 «Make the world a bit more colorful», this is the motto of the blumenkind brand. 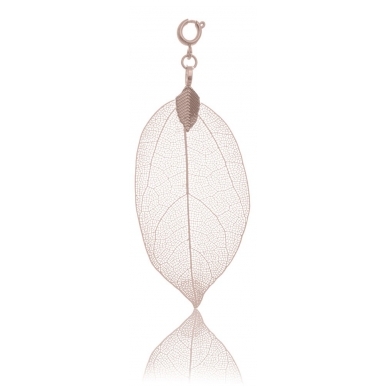 Each jewel of Blumenkind is a single piece, because it is made from genuine leaves and flowers. 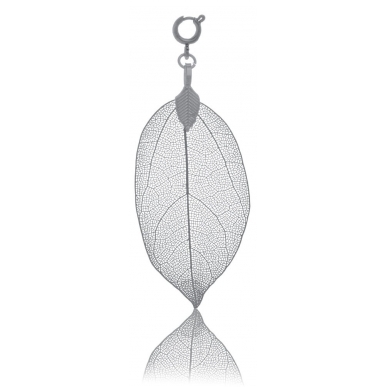 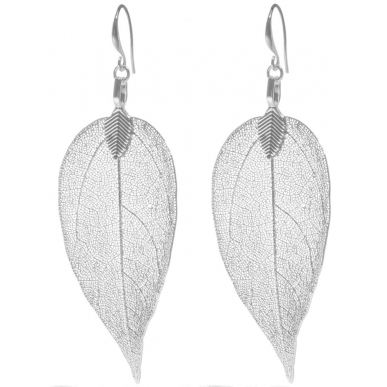 To manufacture it pendants and earrings Blumenkind use the leaves of the Bodhi tree, which is also called Buddha tree. The color of the jewels is given by a specific ionization process that makes it permanent and avoids skin irritations. 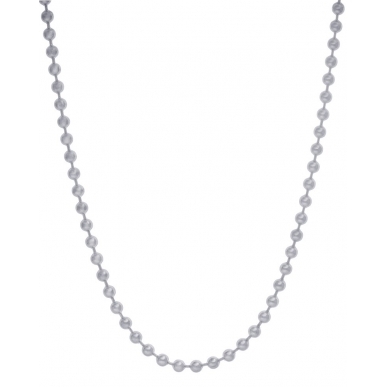 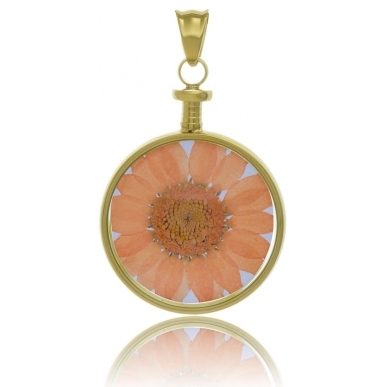 They are available in steel color, anthracite, yellow gold and rose gold and in different sizes. 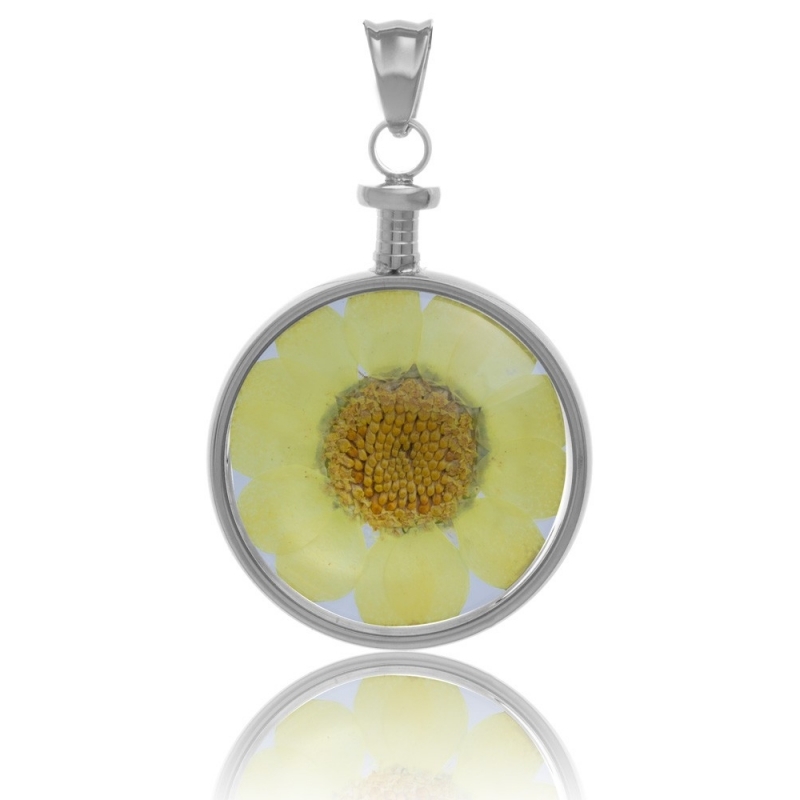 Unique and colorful as nature are also the flower pendants of Blumenkind jewelry.They are made with real chrysanthemum flowers. 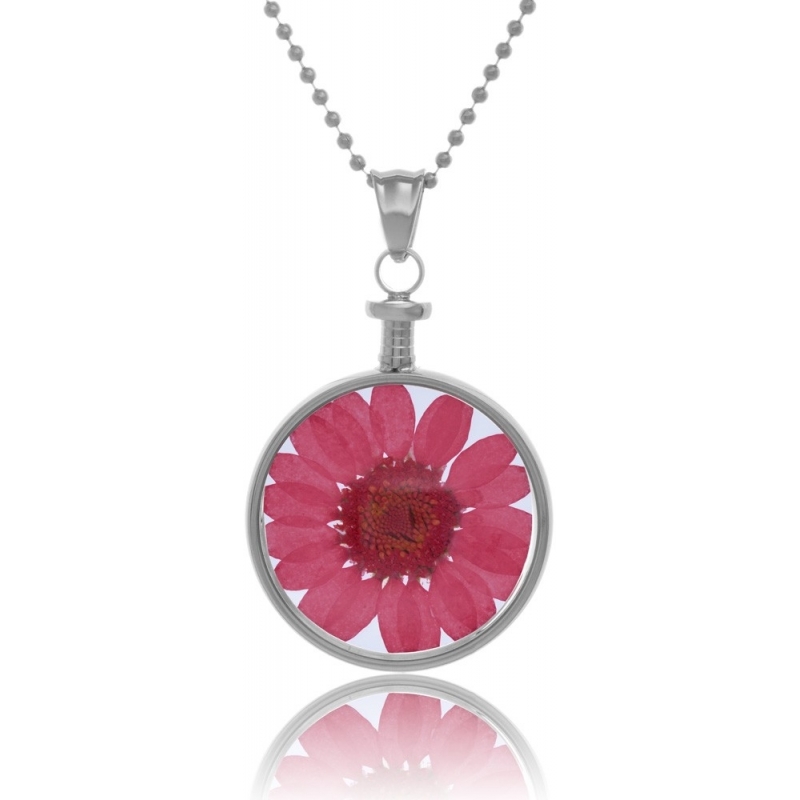 All flowers are treated in a complex way using high precision and great care. 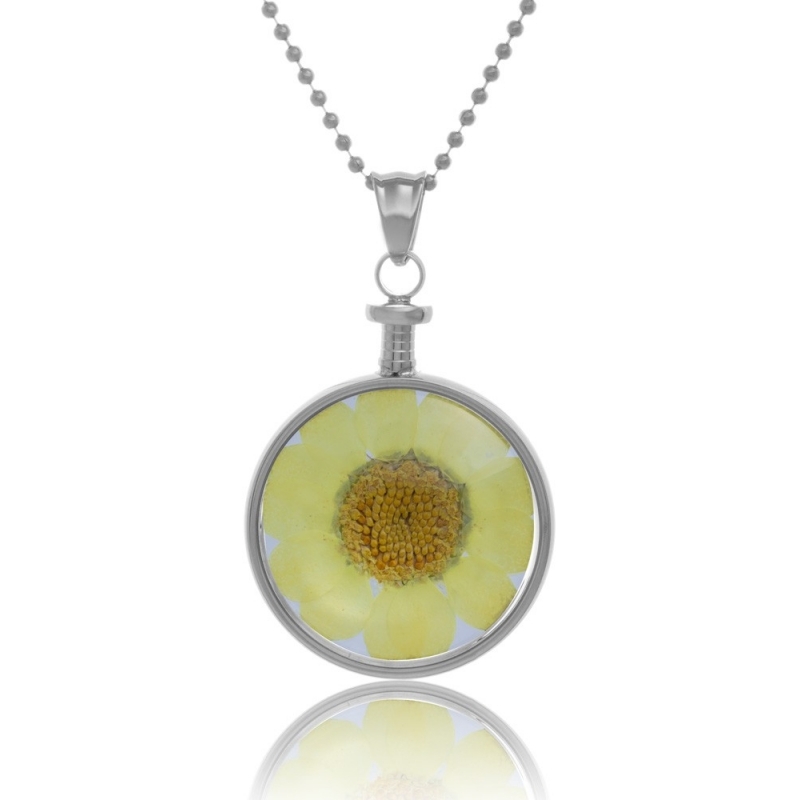 They are finally put into a glass for preservation. 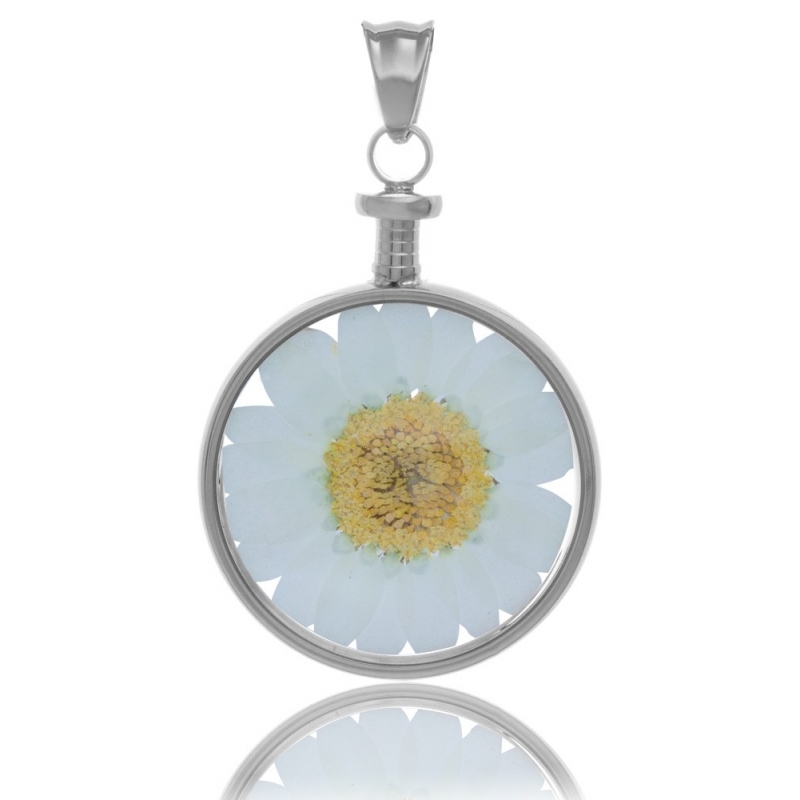 Chrysanthemums are a symbol of happiness and love. 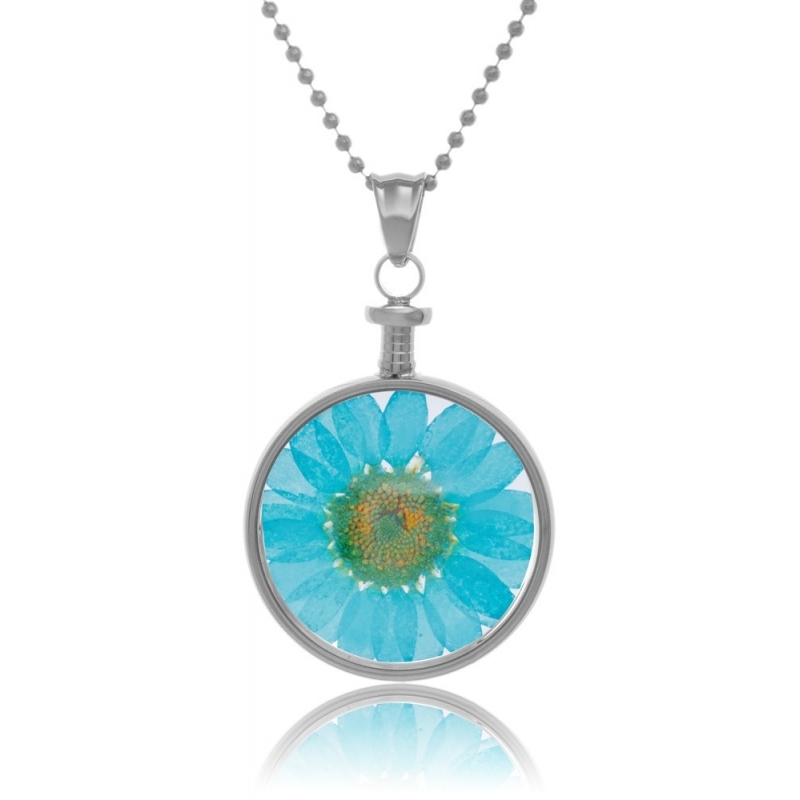 You can get them in the colors blue, yellow, orange, red or white. 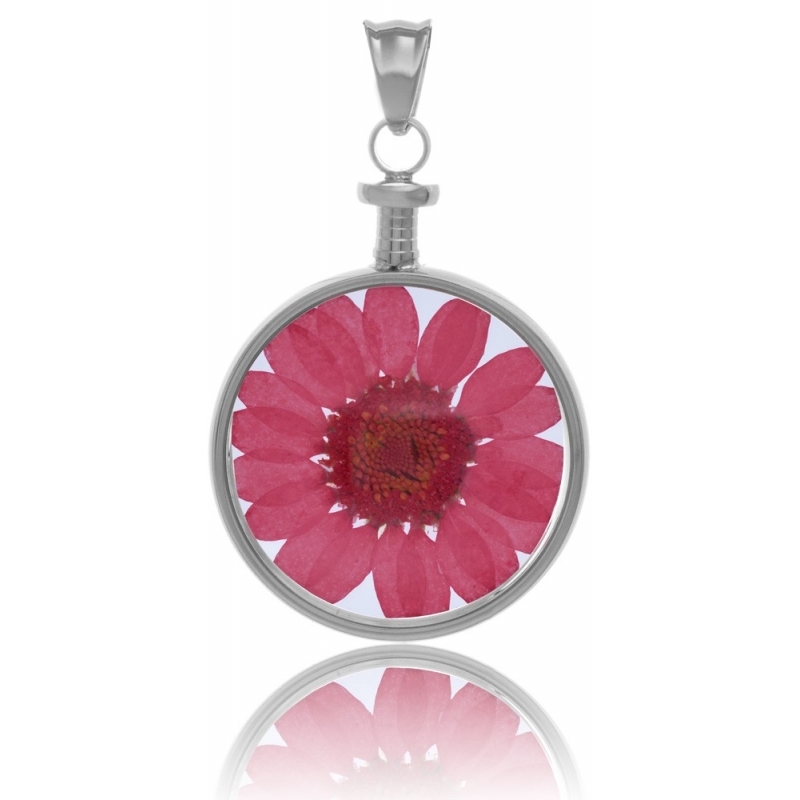 The frame of the flower pendants is made of anti-allergic stainless steel. Thanks to ionization, they are available in grey, anthracite, rose gold and yellow gold. 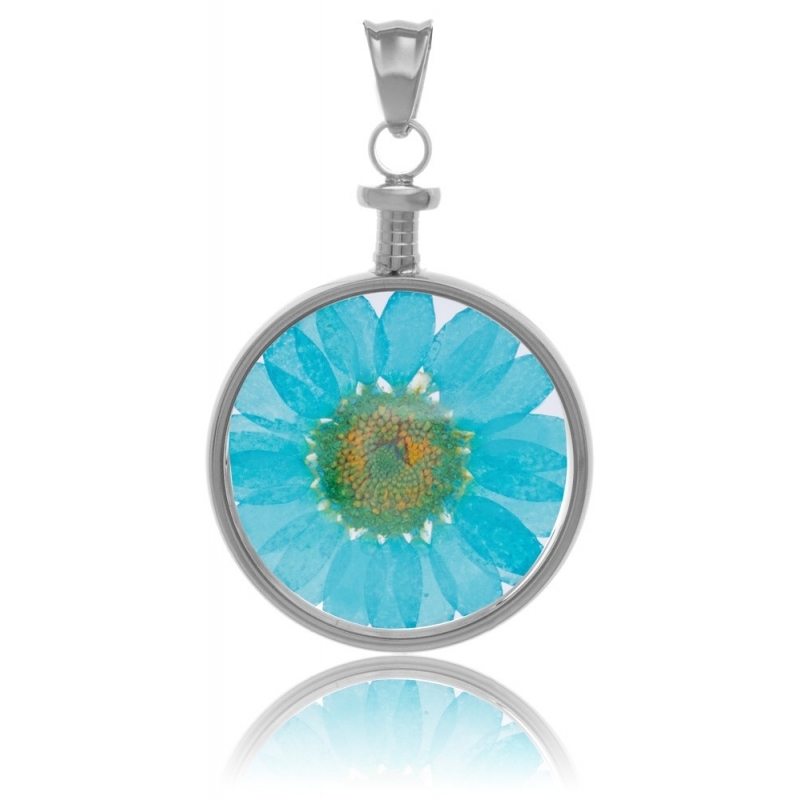 Wear Blumenkind jewels and bring a bit of color, joy and love to the world!